DataSploit is an OSINT Framework which allows you to perform various recon techniques (on phone numbers, bitcoin addresses, people, companies, etc. ), to aggregate all the raw data, and give data in multiple formats. 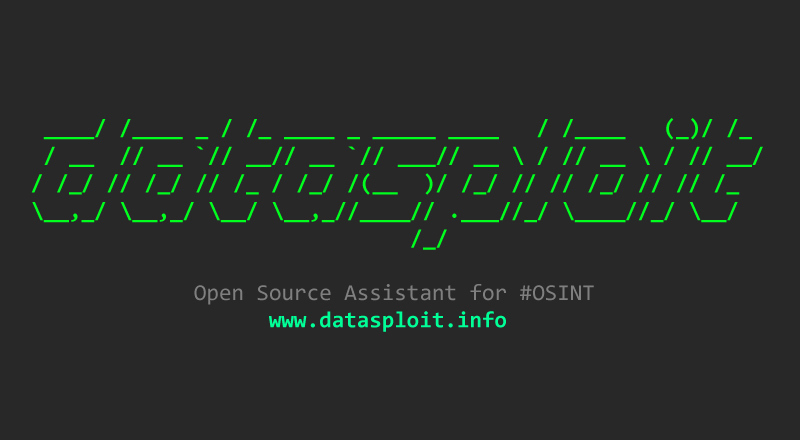 If you are pentester, cybersecurity researcher or bug hunter, you’ll find DataSploit very useful OSINT framework. 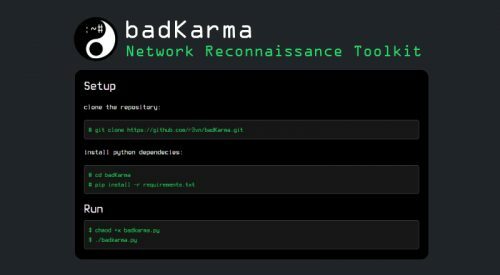 It brings all useful and effective OSINT tools and techniques in one place, correlates the raw data captured and gives you all the relevant information about the target’s domain/email/IP, etc. 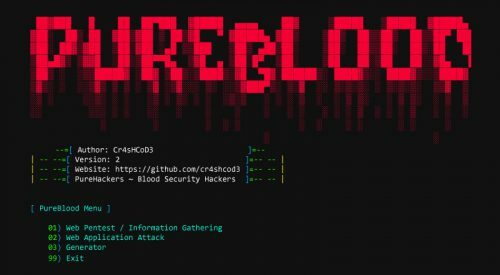 Written in Python, this tool allows you to collect relevant information about a target and make/plan your attack/defence smoothly and quickly. DataSploit is an easy to use OSINT framework, but you can also use it as a library and write your own modules/tools. Follow the guide on how to generate API keys. domainOsint will call all other domain_* scripts and list down data as well as dump the same in MongoDB.